Are you looking to have your attic renovated? Do you require the services of the best loft conversion company’s team? If so, get in touch with Firtree Building Services today to see how our team can breathe new life into your disused loft space. With many years of experience and a full range of certifications, Firtree Building Services are the number one loft conversion company in the UK. What is included in our loft conversion company’s service? Before commencing work, the experts from our loft conversion company will seek to better understand your requirements. We measure the interior space as well as supply you with a range of samples. We will even help you to make the right selection that suitably complements the interior décor of your property. 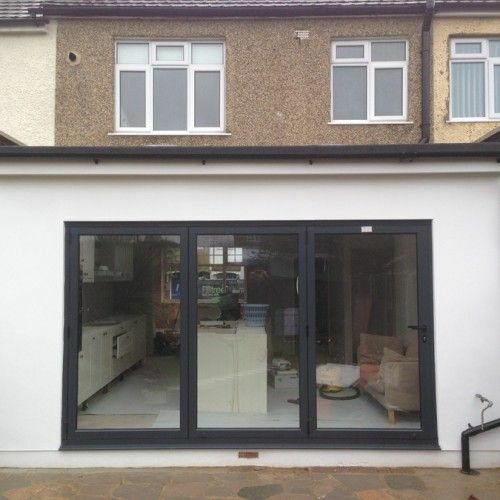 Thanks to our committed approach to providing full architectural planning, our loft conversion company will ensure that your new conversion fits seamlessly with the rest of your home. With conversions this good, you’ll be convinced that it was there from the start. At Firtree Building Services, our loft conversion company’s all-in-one service means that you won’t have to go elsewhere to find plumbers, electricians, carpenters, flooring specialists, etc. Once a design has been approved, our loft conversion company will go to work installing your attic setup. 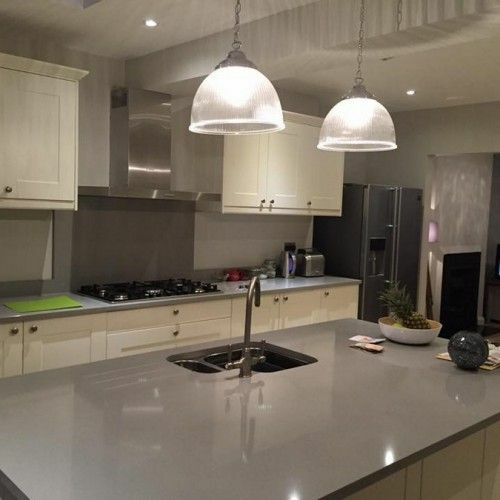 We help you skip all the unnecessary planning issues, so you can expect all work to be completed in around 6-7 weeks. Our team work in a way that minimises any disruption and afterwards we’ll ensure that your premises are left neat and tidy. Plus, our loft conversion company’s team will provide a controlled sign-off and supply you with the necessary certificates. What are the advantages of investing in a loft conversion? Any estate agent will advise you that to get the most out of the sale of your home; you should ideally look for ways to increase the space that is available. With market prices soaring, the price of larger properties can be outside the budget of most. 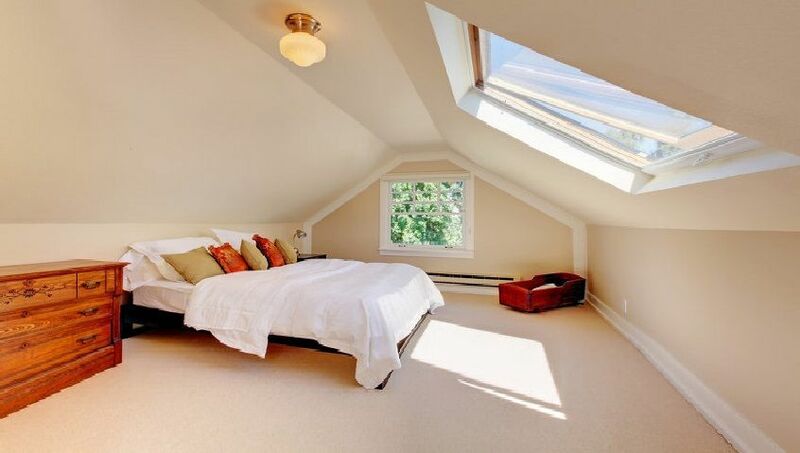 Many smaller houses can be expanded to meet the needs of a growing family simply by converting the attic space. So to add value to your home, hire our loft conversion company’s team now. Are you expecting a new addition to the family? Or perhaps you’re looking to treat yourself to a new home theatre? A loft conversion might look easy, but it’s a job best left to the professionals as there are so many things that can go wrong. By hiring our loft conversion company, we’ll help you to realise your dream by completing all work to your exacting specifications, and to the highest industry standards. By the time we’re finished, you’ll have all the space you will ever need! There is nothing worse than trying to knuckle down with a spot of out-of-hours paperwork only to be distracted by everything else that is going on in the house. Likewise, having the kids getting in the way while you’re trying to get on top of the housework. Our loft conversion company’s specialists can help you to manage your life better by creating a separate space, such as a play area or work study, that is separate from the rest of your home. 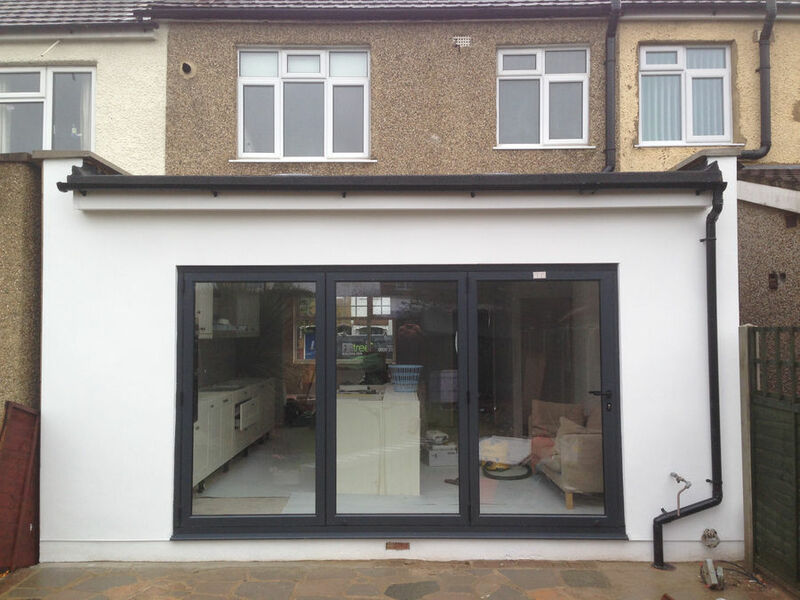 If you’re looking for a way to increase your property’s space without putting up with the inconvenience of waiting for planning permission than our loft conversion company is for you. As your loft space is included within the original planning agreement, there is no need to wait for further approval before proceeding. This will save you both time and money in the long-run. Most people don’t realise, but you can generate revenue from your home simply by hiring our loft conversion company’s experts to redesign your attic space. At Firtree Building Services, we can create a bedroom with an ensuite or even a self-contained studio apartment that can be rented out to a lodger. This added source of income will offset the initial investment and provide you with a tidy little nest egg without you ever having to lift a finger. Why choose our loft conversion company? If you’re looking to have work done on your attic space, it pays to hire the best. Here at Firtree Building Services, our dedicated team will provide you with a level of workmanship that simply isn’t found elsewhere. Whatever your needs, our loft conversion company’s professionals will work alongside you and your chosen contractors from start-to-finish. Looking for inspiration? 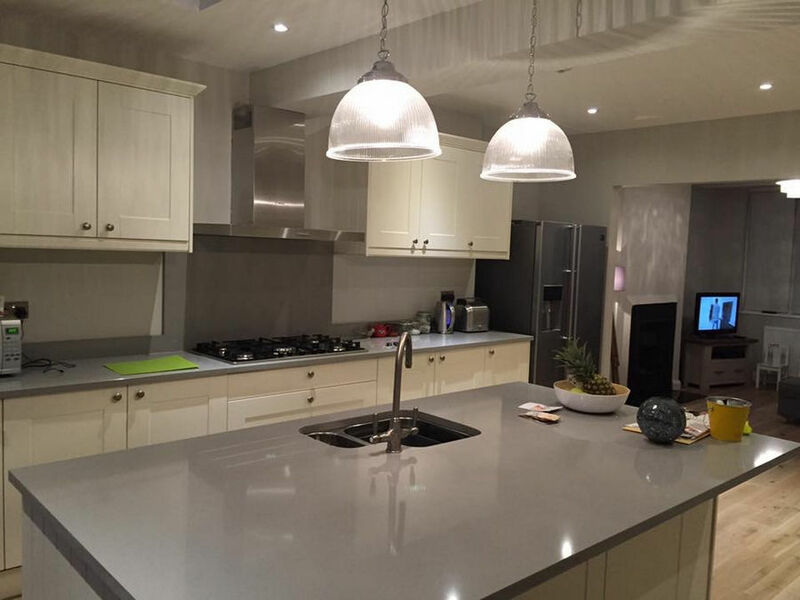 Take a look at our gallery now to see what we have done for our other customers. If you would like to hire the services of the most reputable loft conversion company around, contact Firtree Building Services today on 07957 574 604.